As the capital of Guatemala, Guatemala City is the country’s largest and most metropolitan city. There are plenty of places to eat, drink and shop here, as well as cultural sights like museums and churches. The La Aurora International Airport is where most travelers will enter or depart Guatemala. It’s a fairly nice and modern airport. 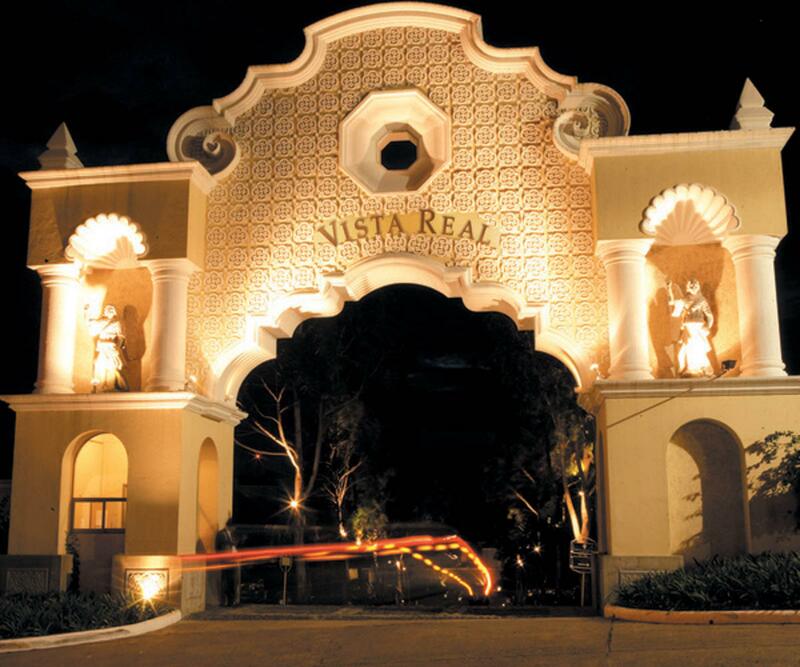 Vista Real is situated in a quiet neighborhood some 15 minutes from downtown Guatemala City and the La Aurora International Airport. This hotel is elegantly designed and has spacious guest suites. The suites feature plush bedding, free wireless Internet, cable TV, a safety deposit box, and fully stocked mini-bar. The bathrooms are big and feature hot water showers, bathtubs, and toiletries. Some rooms have views of the Agua and Fuego volcanoes. Guests seeking even more luxury can opt for larger suites on the Business Class Floor—these suites come equipped with jetted bathtubs and personal butler service. Business Class guests also enjoy access to the private business lounge, which has workstations and high-definition TVs, as well as fresh Guatemalan coffee, snacks, and drinks. Vista Real’s array of amenities include a fitness center, outdoor swimming pool, Jacuzzi, sauna and massage center. The hotel’s onsite restaurant, Las Ventanas, is beloved by visitors and locals alike for its authentic international cuisine. Guests can choose to sit in the elegant dining room or outdoors on the terrace. Room service is also available 24-hours a day. In the evening you can unwind at the hotel’s stylish bar, which serves a nice variety of beer, wine, and cocktails. 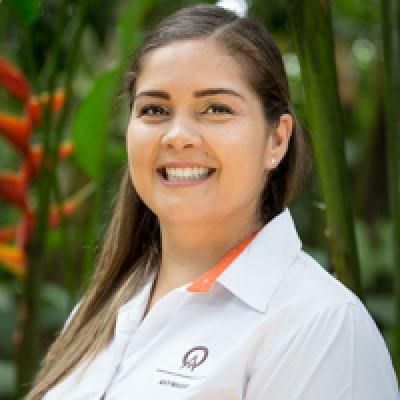 Other valuable hotel services include a complimentary airport shuttle, complimentary ironing and shoe polishing, shuttle transfers to Zona Viva, nanny service, and a business center. Vista Real also has more than a dozen meeting rooms and banquet spaces. With space for up to 640 guests, Vista Real’s distinctive rooms and outdoor gardens create an ideal backdrop for special events and corporate gatherings.